Whether your floor is in a greasy pub or restaurant, a heavily trafficked hotel reception or just a living room it is going to need maintenance of some description. 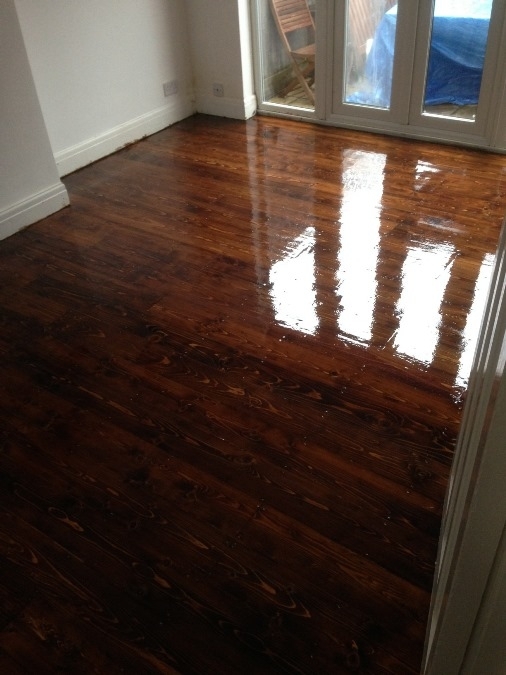 The level and type of wood floor maintenance is going to be dictated by the degree of soiling and the type of finish that is on the wood. However, the results can be truly astonishing for a lot less than the price of a re-sand. 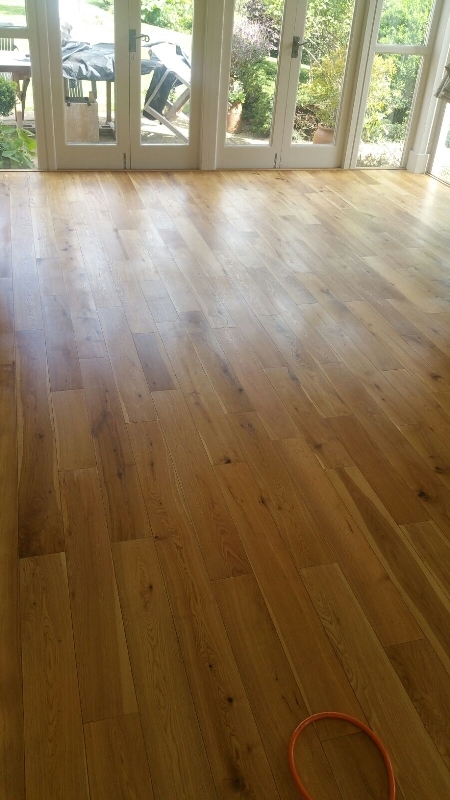 If you would like a free evaluation of your wood floor contact us on 0161 507 2413 or look for your local service provider to the right of this text.